This is nut a drill. 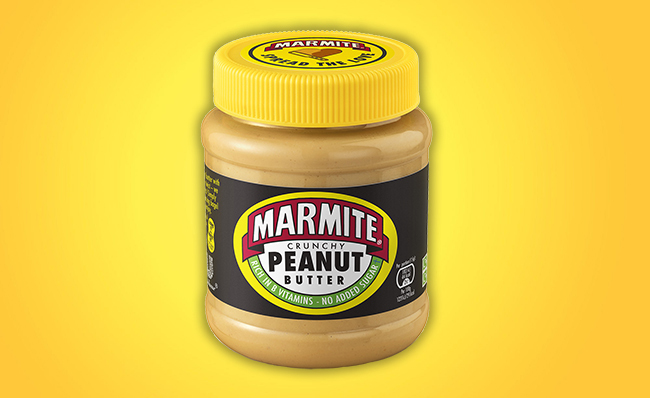 Marmite Peanut Butter is on its way! Love it or hate it? It’s the question that leaves Brit’s more divided than the Brexit vote. In response to overwhelming demand. Marmite has created its first permanent product innovation since the brand was established in 1902 – a combination of Marmite and peanut butter. 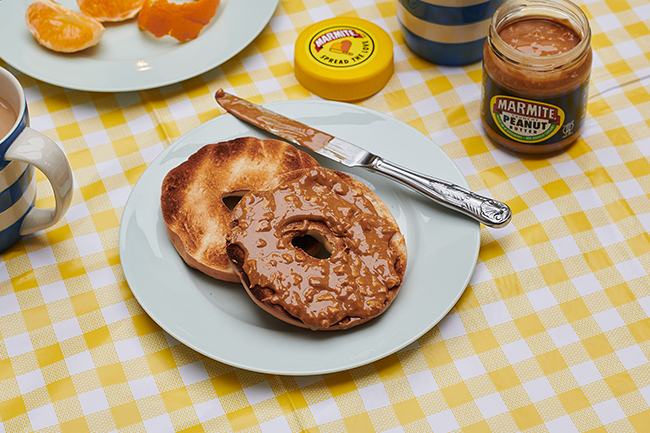 Marmite has combined crunchy peanut butter with the yeasty taste of the iconic savoury spread to create a palm-oil free nut butter with the classic umami taste of Marmite mingled with the smooth and salty flavour of peanut butter. Whether it’s smothered on a crumpet, spread on a slice of sourdough or scoffed straight from the jar, the new spread is set to be a hit with lovers and haters alike. If you’re already a fan of Marmite or peanut butter, the unique combination of flavours is sure to set your world on fire. It’s also packed with B vitamins! Marmite Peanut Butter (£2.50) will be available online at Ocado.com from 25th March before hitting shelves at leading retailers nationwide from 7th April 2019.